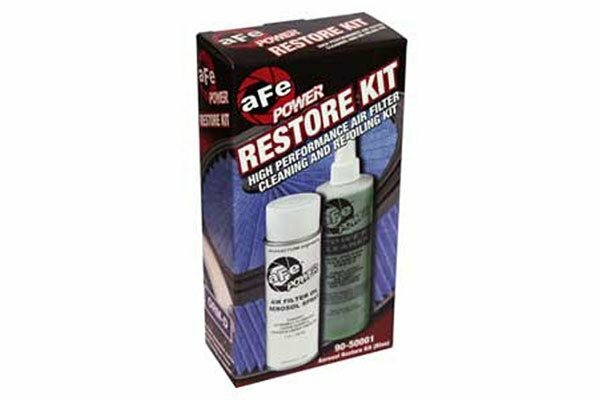 aFe 90-50001 - aFe Air Filter Cleaning Kit (Aerosol Can) - FREE SHIPPING! 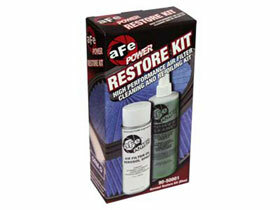 This kit makes it much faster and easier to apply the proper amount of oil to the filter after cleaning. 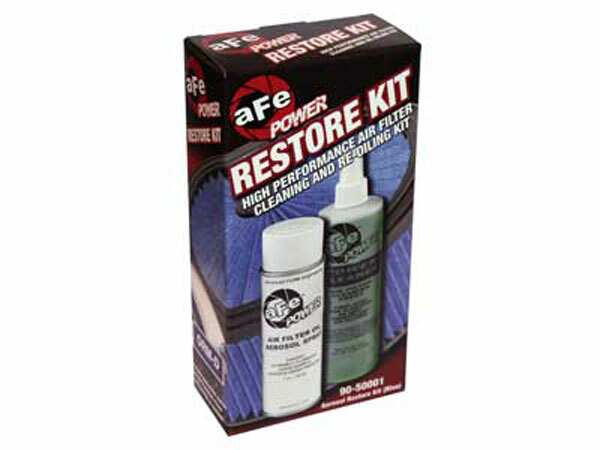 AFE is a very forward thinking and innovate company, their products are all top quality! 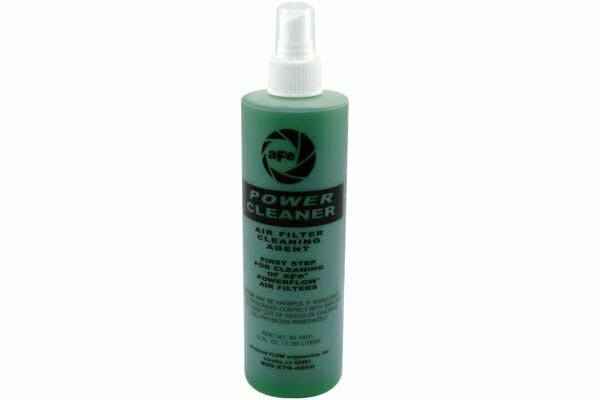 If your filter is dirty this will clean it and you can re oil it too. It will work on any oiled media filter. 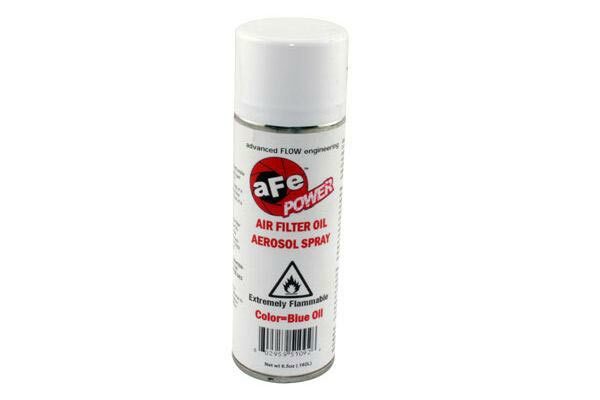 Reference # 762-214-511 © 2000-2019 AutoAnything, Inc.